Police cordoned off large sections of the Golden Lane Estate this afternoon after a World War II bomb was discovered on a building site on Fann Street. 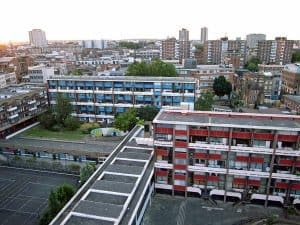 Police cordoned off large sections of the Golden Lane Estate on Monday afternoon when a device thought to be a bomb from World War Two was discovered on a building site on Fann Street. Golden Lane was evacuated and a 400 metre cordon established after workers made the discovery on the Denizen development at around 5pm on Monday. 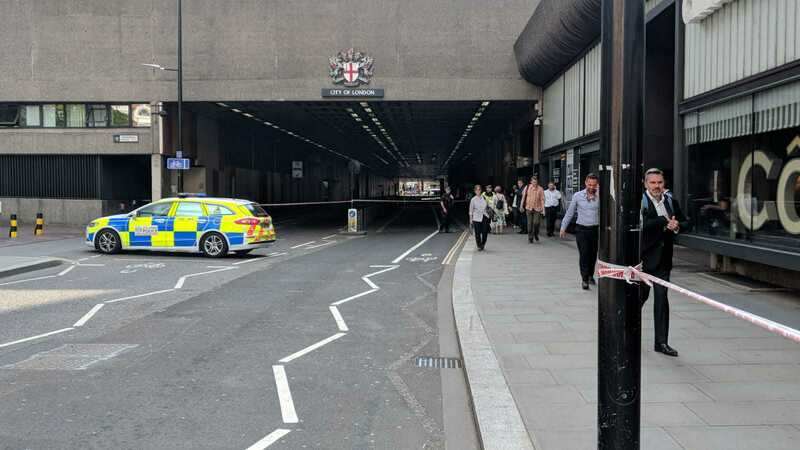 City of London Police tweeted that a “World War Two ordnance” had been uncovered during excavation work and advised people to avoid the area. 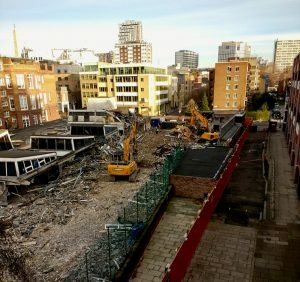 Police are responding to a World War Two ordnance discovered during excavation work on the Golden Lane Estate. @CityPoliceCops and @metpoliceuk have put up a 400m cordon. Evacuations are taking place and we are advising people to avoid the area. But it didn’t take long for explosive experts to determine the device was in fact a shell casing, and did not pose any risk to safety. By 6.30pm City Police tweeted that the cordons had been lifted and that people were being allowed back into the area. The WW2 ordnance that was found has been established as shell casing and is not a safety risk. The cordons that were put in place are being lifted and residents and businesses are now allowed access to their homes and premises. Witnesses reported that the cordon stretched all the way from Golden Lane to Old Street, and that police were directing traffic and pedestrians away from the area, though the estate itself was not evacuated. Beech Street was cordoned off after construction workers made the discovery. Emma Matthews, who lives in Bowater House and had a prime view of police and bomb disposal units investigating the device said that while Fortune Street Park and Fann Street had been evacuated, it was all over very quickly. 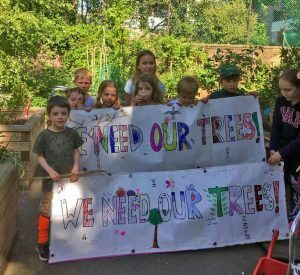 “They were all gathered around the skip, but then diggers started back on the site pretty quickly,” she said. City of London Police have been contacted for comment.